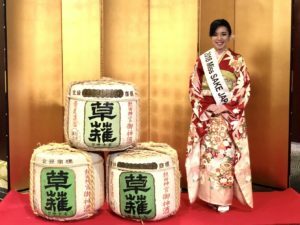 1 Asami Sudo, 2018 Miss SAKE, joined “the Evening Party to Enjoy Japanese Sake” sponsored by Akitaya Co.,Ltd. 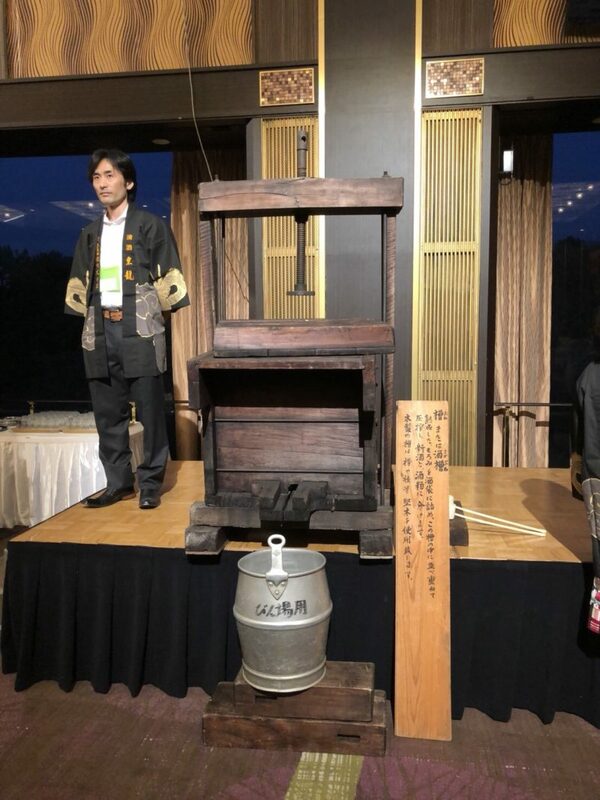 at Hotel Nagoya Castle. 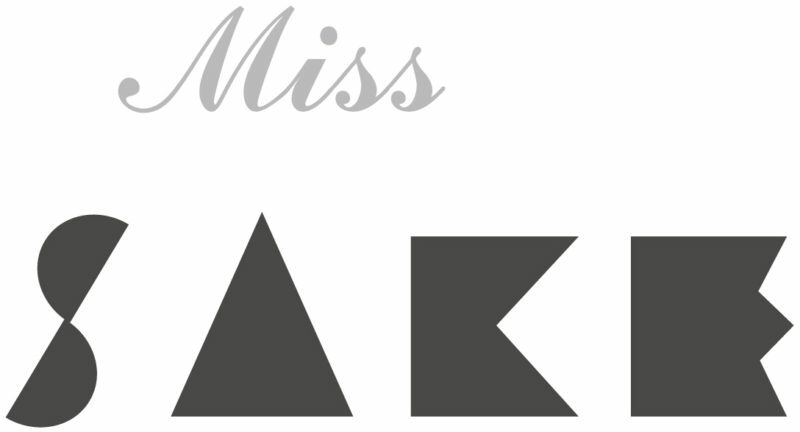 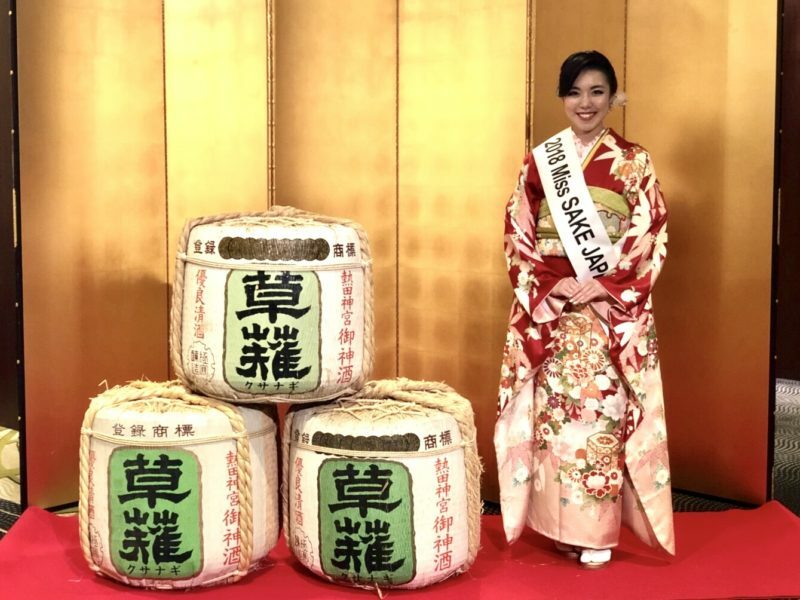 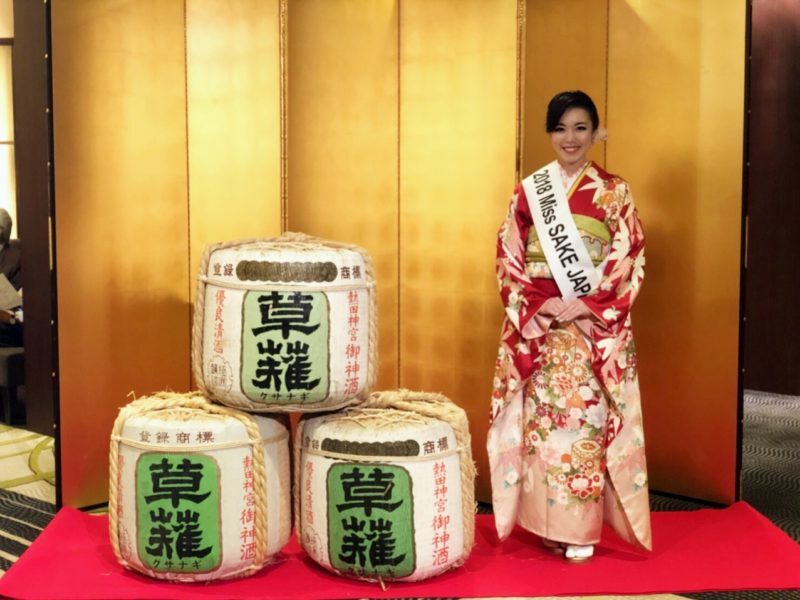 Asami Sudo, 2018 Miss SAKE, joined “the Evening Party to Enjoy Japanese Sake” sponsored by Akitaya Co.,Ltd. at Hotel Nagoya Castle. On April 3rd, “the Evening Party to Enjoy Japanese Sake” sponsored by Akitaya Co.,Ltd. 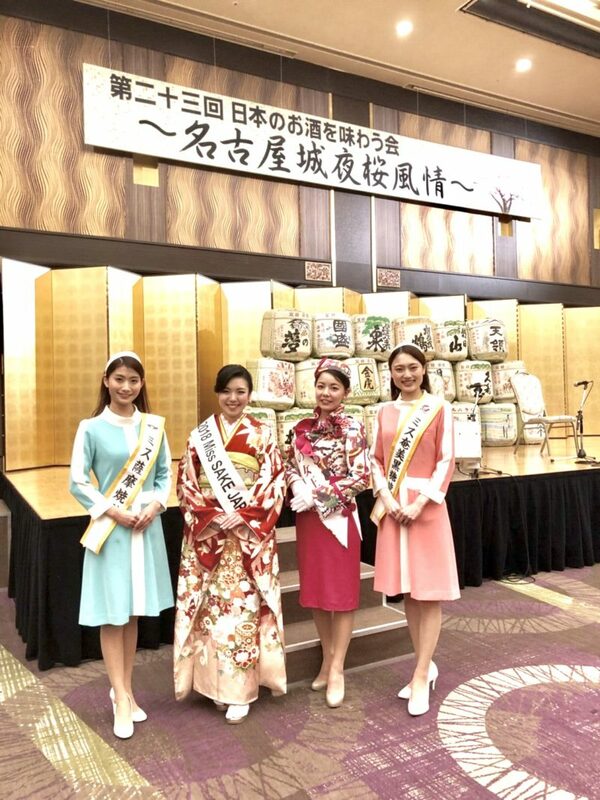 was held at Hotel Nagoya Castle, and I joined the event. 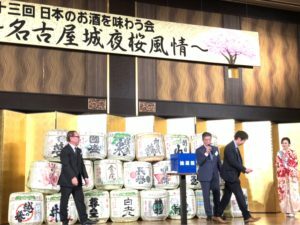 The Evening Party to Enjoy Japanese Sake has been held every spring sponsored by Akitaya Co.,Ltd. 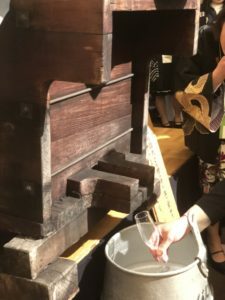 , and is the largest sake tasting event in Tokai region. 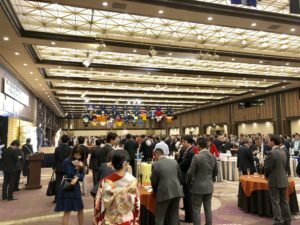 This year was the 23rd time for the events to be held, and the visitors could enjoy more than 800 kinds of Japanese national alcohol beverages including sake from over 150 breweries, shochu, awamori and original sake cocktails made by hotel bartenders. 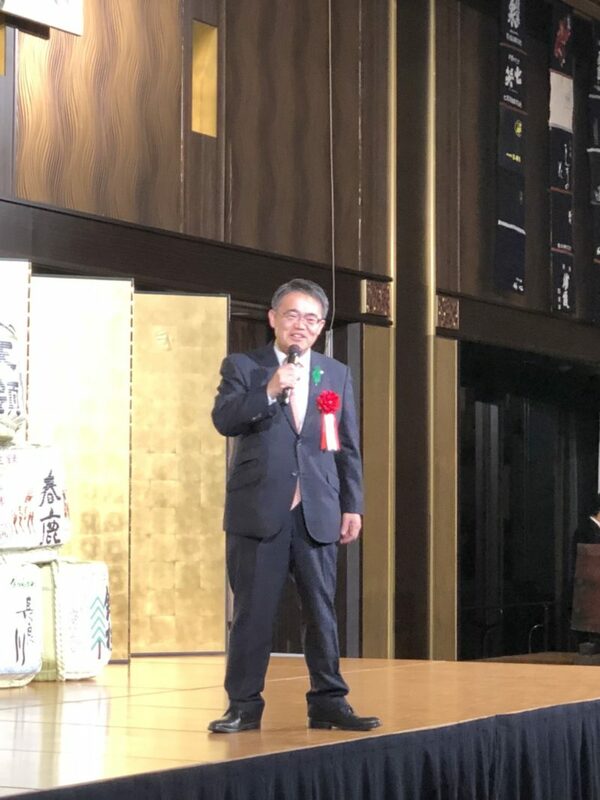 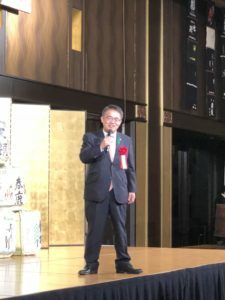 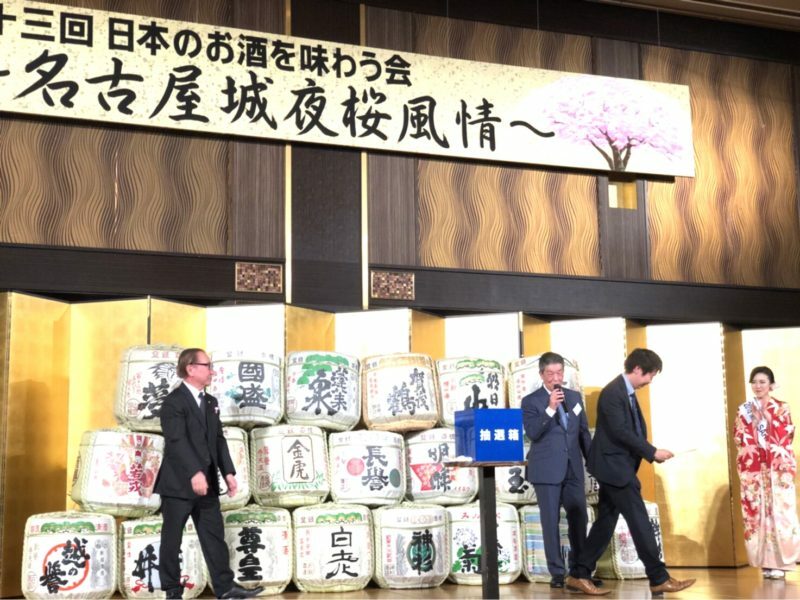 At the party, Mr. Hideaki Omura, the prefectural governor of Aichi, and Mr. Takashi Kawamura, the Mayor of Nagoya City, made speeches to wish prosperity for Japanese sake as well as people in Aichi Prefecture including Nagoya City. Also, various programs of entertainments were set up during the party and the visitors enjoyed sakes from all over Japan in a lively atmosphere. 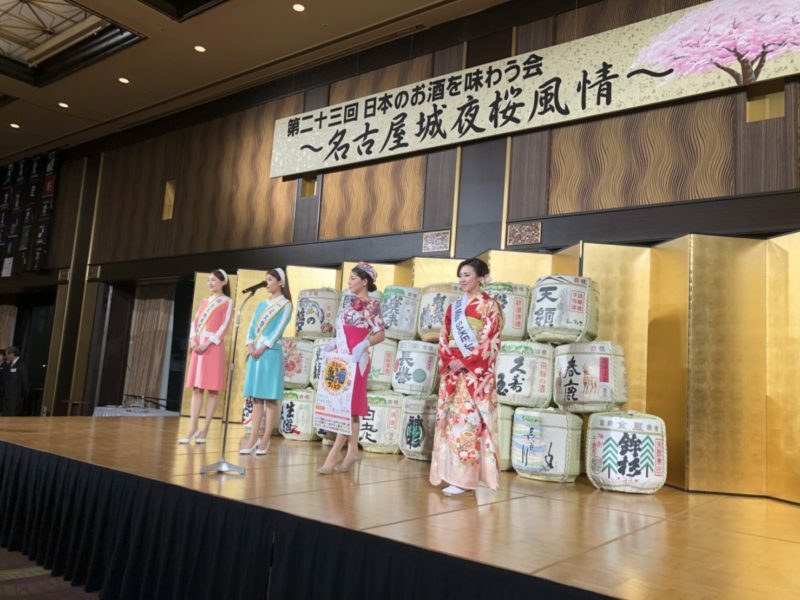 It was an honor that I could introduce the activities of Miss SAKE on the stage and also serve as presenter at a lottery with Mr. Asano, the vice president of Akitaya Co.,Ltd. 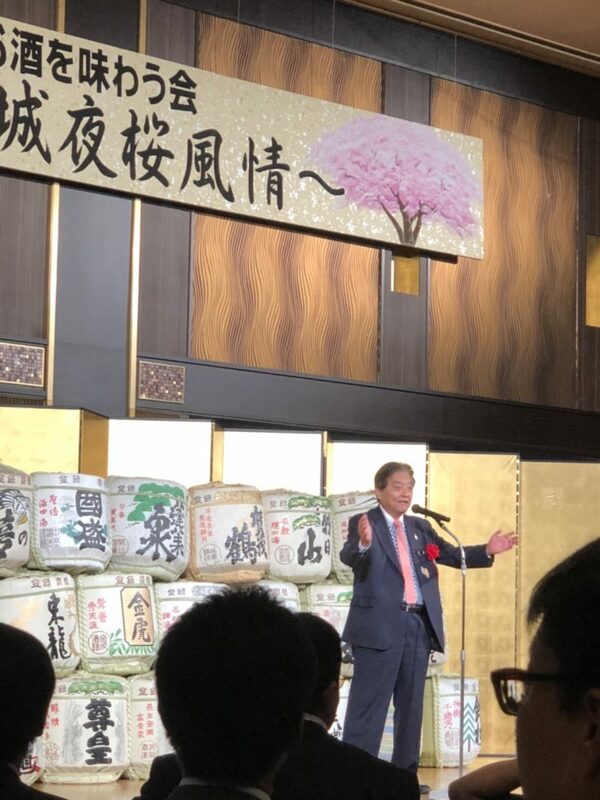 From beginning to end, a jolly and pleasant atmosphere prevailed at the venue, which once again made me realize the power of sake to “connect people”. 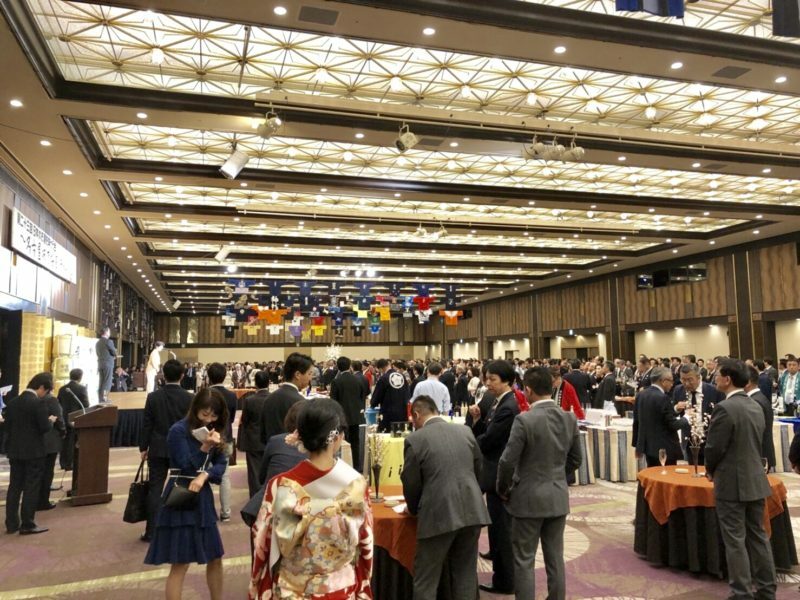 Thank you very much for the great experience, people of Akitaya Co.,Ltd. 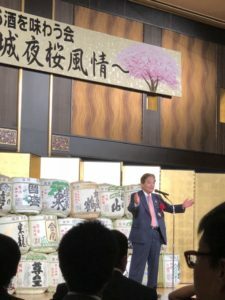 and all the people who have worked for the event.